In need of some fun music? Look no further than Daniel Anderson’s electro project Glowbug. On top of it being perfect for summertime, Daniel has an altruistic take on how his music should be purchased; making it available for free and preferring payment be made in donations to cancer research. Check out the blurb below, donate if you can, and spread the word! 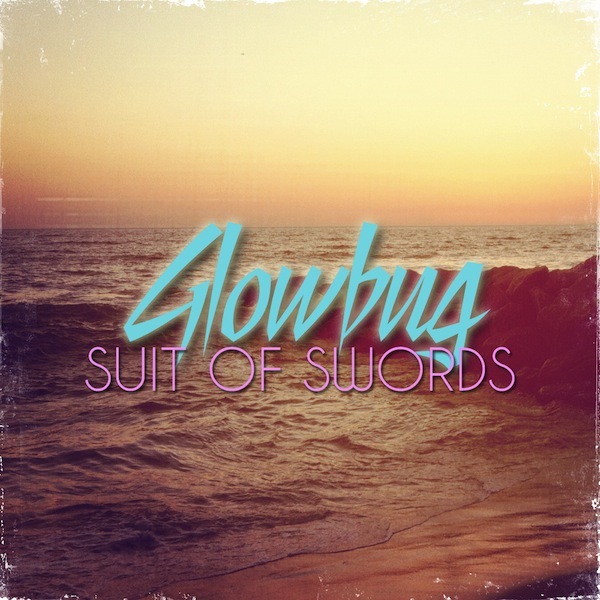 “Suit of Swords” is an album that I present to you entirely free of charge. However, if you enjoy this record and you would like to support Glowbug there is a very simple but incredibly important way for you to do that. Take a few minutes, seconds even, and share it with someone else. Post it on your wall, tweet it, tumble it, send it, like it, blog it, or burn it to a disk and give it away. It’s a completely free way for you to support the art that you like with a few simple clicks. If you would still prefer to purchase “Suit of Swords” in a more traditional, monetary fashion I would love for you to follow this link to the website of the Cancer Research Institute (www.cancerresearch.org) or Cure Search for Children’s Cancer (www.curesearch.org) and donate there instead. An average album runs around 10$, but you can obviously give more, less or nothing at all. Both charities are top rated and are specifically geared towards funding actual scientific research for cancer prevention. Thank you so much for your support and love, I hope these songs can bring you some excitement. Don’t forget to pass it along.